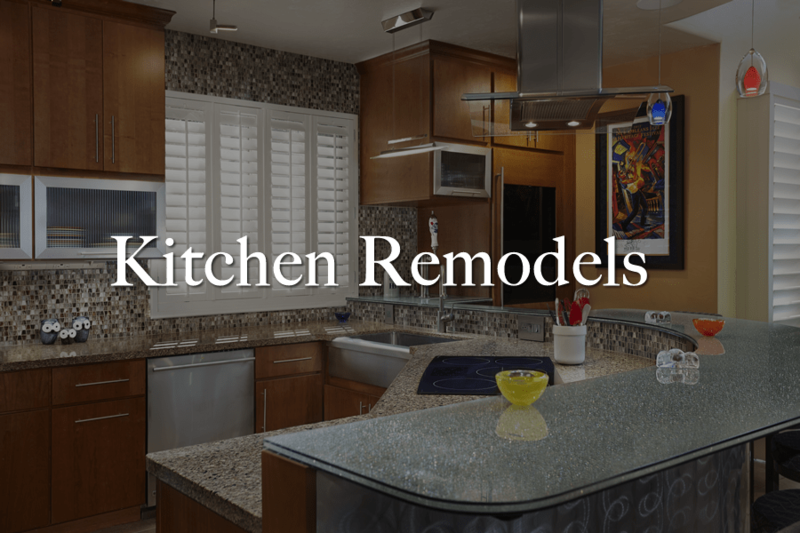 McCaleb Design & Construction is comprised of individuals who enjoy remodeling and are committed to providing clients with an enjoyable, predictable experience that will enhance their lives as well as the value of their homes. From the initial design consultation to the final walk-through, our friendly and trustworthy staff will guide you through the process. 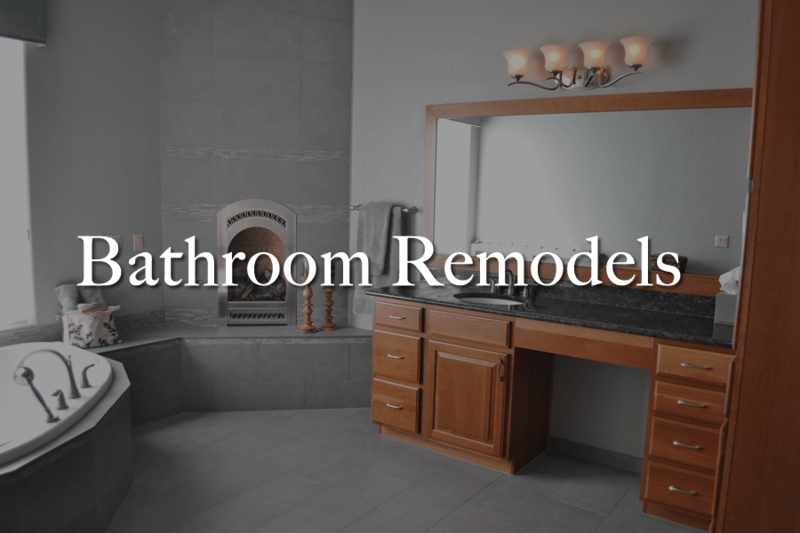 Our years of experience have made us very aware of the impact that remodeling has on our clients and their families. It can be very disrupting and frightening to see one’s home dismantled…and yet equally reassuring to know that the company in charge has more than 36 years of experience taking homes apart and putting them back together again. 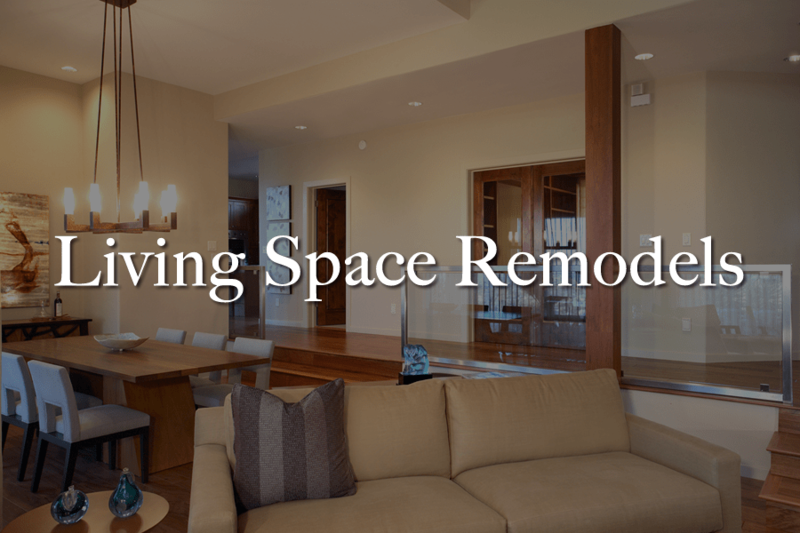 Transforming a home to reflect its owners’ vision is an exciting process. 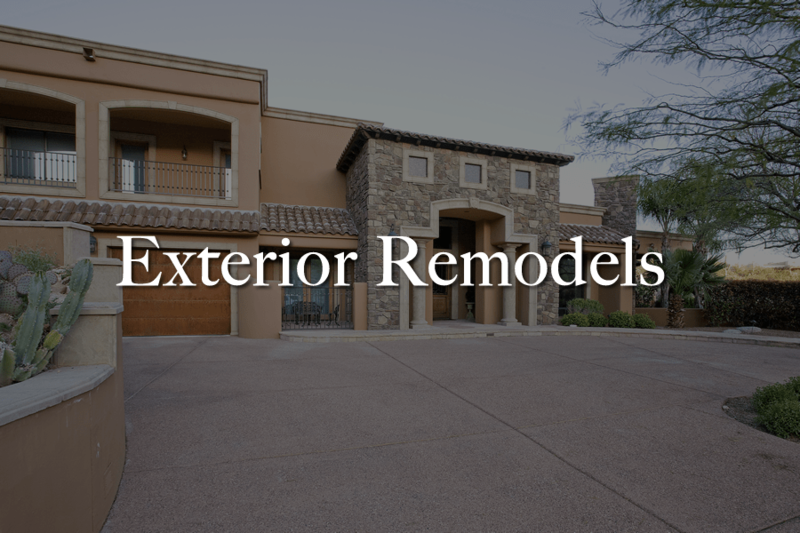 A wealth of experience earned over many years of providing remodeling services to the Tucson community allows the McCaleb team to confidently assure clients that their expectations will be exceeded. Please take a moment to review the photos which show examples of the impact a properly designed and executed project can have on your home.